You can get to the airport “Kharkiv” by car or by public transport. When driving a car please pay attention to the parking tariffs which are effective at the airport. The public transport stop is located 200 meters from entry to Terminal A, in front of the Airport Hotel. Payment of fares in public transport can be made when getting on a bus. 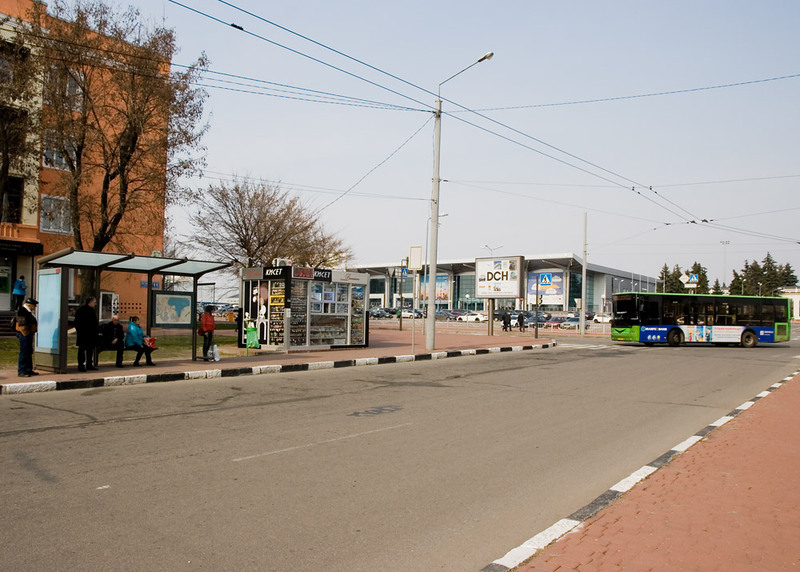 The single trip by trolley-bus costs UAH 3.00, by fixed route bus – UAH 6.00-6.50.